https://c2.staticflickr.com/2/1922/44677717894_c43ec6bb22_b.jpg I haven't paid attention to our friends in the design hall. Now, if you pay attention to the RANSEL design hall, you can get a 50 yuan discount roll right away! Great value discount, easy to get with your finger -------------------------------------------------- -------------------------------------------------- ---- https://www.youtube.com/watch?v=OArG6wCQrAw ❙ Product name Lipstick 护 Lip Balm ∣ Lipstick Storage Case . Material is thick and durable, washable cotton, full lining design . Can be put into any normal size lipstick / lip balm . 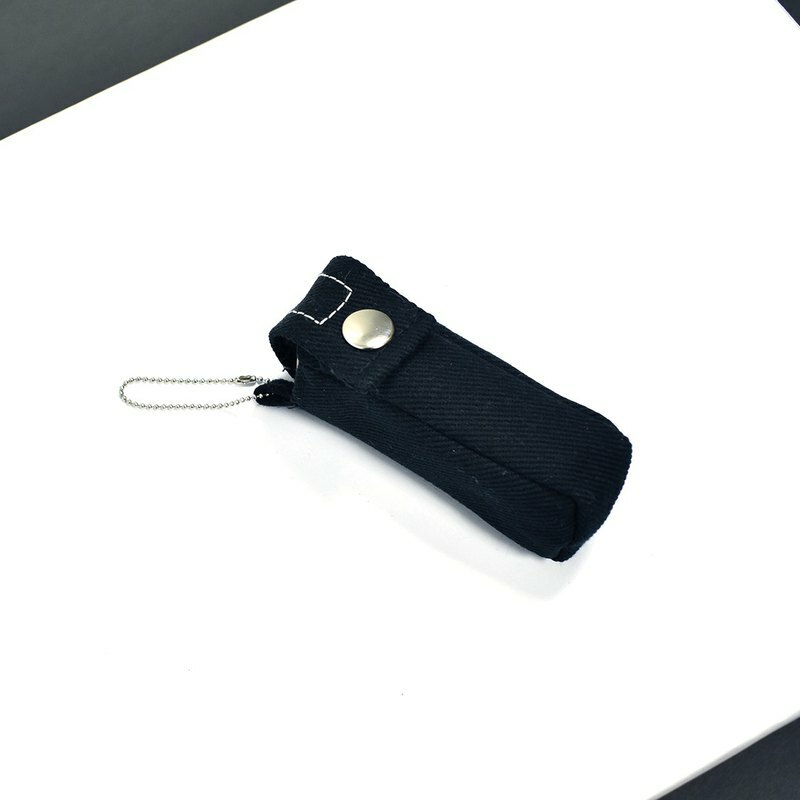 Can also store slender things such as headphones / Apple AirPods / flash drives, etc. . Can be used as a bag to store and can also be used as a charm does not take up space to look good and practical Dimensions: length 2.5 CM / width 2.5 CM / height 8 CM Material: 12 oz Taiwanese twill (thick) / lining (polyester) Place of Origin: Taiwan Production method: all handmade https://farm8.staticflickr.com/7804/32424853337_53cd78f973_b.jpg https://farm8.staticflickr.com/7904/40401089703_0c8a552056_b.jpg 保养 Care and washing Washable, neutral detergent, hand wash, machine washable, It is recommended to use a soft brush and a small area of clean water to gently scrub and dry in a cool place. Do not use bleach and softener. Due to the humid environment in Taiwan, please place it in a dark and ventilated place when not in use. ❙ Precautions All hand-made products may have slight errors, the size is manually measured, and the normal error range is within 1~2 cm. ** Professional shooting and wearing photos will be affected by lighting and sunlight, and there will be some color difference. And each device has different color development, so please contact your friend who has insisted on color. ** If the goods are shipped within 3 working days, if there is no spot to start ordering, it will take 5~21 working days. If there are urgently needed goods, you can ask if there is any spot. In response to environmental protection, the brand is not over-packaged, and the products are mainly reusable dust-proof bags to avoid the use of unnecessary plastics. Please feel free to buy. ❙ After-sales service Because the products are all handmade, it is inevitable that there will be a small flaw. If the "non-human" bag line is loose during the one-year sale of the product, We will provide free repair service. Please take a photo and contact customer service. After evaluation, we will solve it for you as soon as possible. 联络 Contact If you have any questions, you can use Pinkoi to send us a message, or any social platform private message. We will reply you as soon as possible! Instagram search ransel_official Facebook search for Ransel LINE ID @uxq4774a (Service time AM10:00~PM10:00) Friends who like our products are welcome to follow our official account. Get the latest product news!